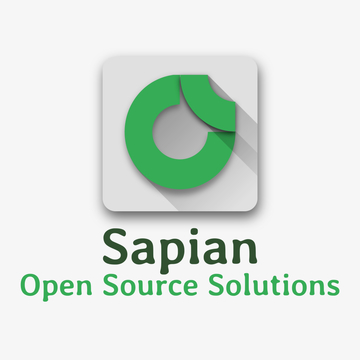 Install KeybaseDownload Keybase and enter "sapian" from the teams tab. If the admins believe you belong in the team, they will sign you into it. Or, if you personally know the admins, you can ask them to add you.